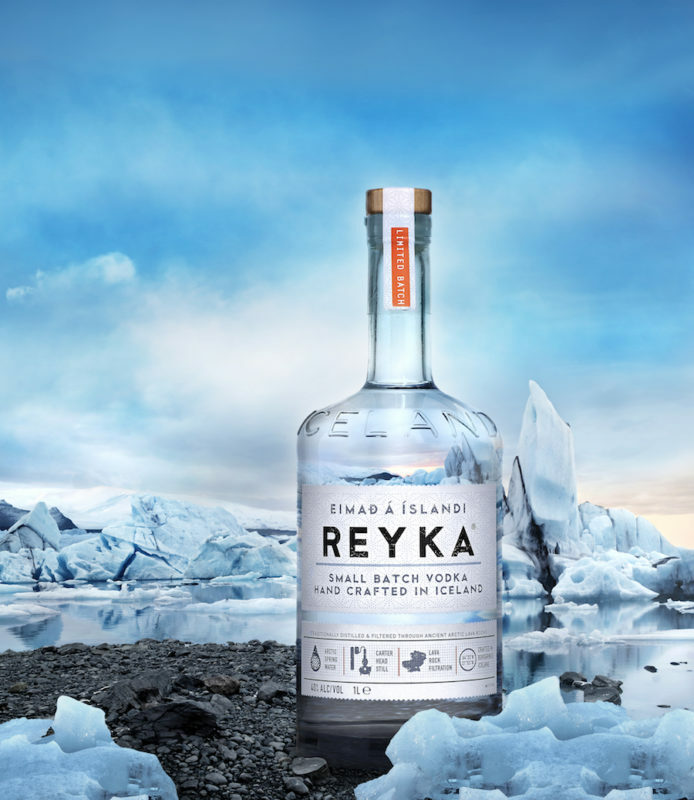 We’re thrilled to announce Sponsorship from Iceland’s Reyka Vodka for Arden Jackson’s upcoming events! 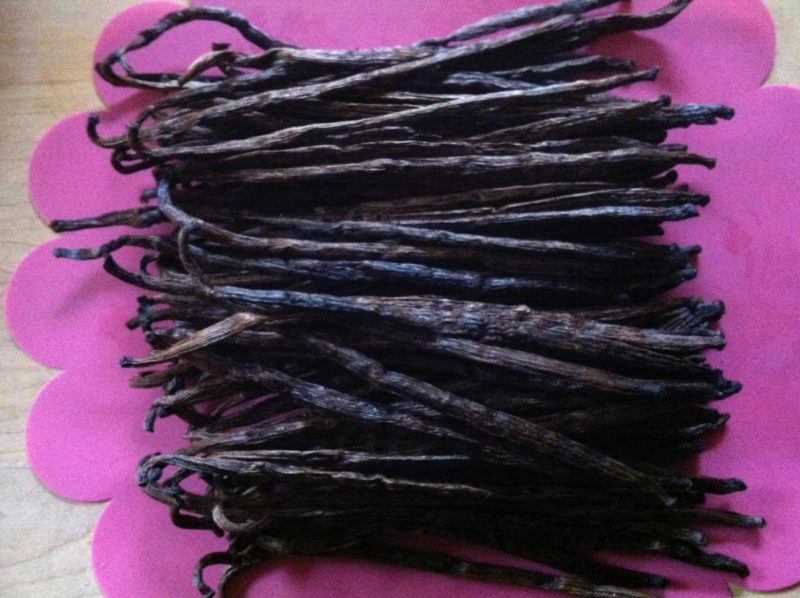 Since the beginning of our Vínarterta adventure in 2012, our handmade Vanilla Extract has been a signature flavour adding to the brilliance of our exceptional baked goods. It’s just one of our ‘not so secret’ special ingredients and processes that makes our Vínarterta Icelandic Cake the ‘best ever tasted’. It truly is a cake unlike any other. We’re proud to make it with a vanilla extract unlike any other made with a Vodka unlike any other. Ordering online and cake delivery to where ever you are is a unique and different thing too. And it works. Why do we make our own flavouring extracts? We believe that making an always exceptional artisan, small batch and handcrafted Vínarterta is a time honoured ritual worth doing. We’ve cranked up our product quality in every way with premium ingredients and matched up our methods with this philosophy. The Reyka Icelandic small batch vodka that we use is distilled from wheat and barley, and is the world’s first ‘green’ vodka. It is made from glacial water, filtered through 4000-year-old lava rock, and distilled using sustainable geothermal energy. And now it is readily available in North America. How does it get any better than that? In the making, we are expressing the continued importance and strength of the connection between the contemporary Icelandic and Western Icelandic hearts, the pioneers who left Iceland in the 1870’s for North America, and those whom they left behind in Iceland so many years ago. Connections between Iceland and ‘Nýja Ísland’ (‘New Iceland’ refers to the first settled Icelandic communities in North America) are strong today, and getting stronger. Our pioneer ancestors in North America inspired us to repeat good and healthy food traditions with meat and fish and more. And by continuously making Vínarterta as our special occasion cake for over 140 years even though it became largely unknown in Iceland, and Icelanders didn’t really understand what the fuss was about. Until now. Good things continue to happen in the Vínarterta kitchen! Along with our quirky persistent passion for traditional Icelandic food, perhaps Vínarterta is a bit more understood in Iceland today. 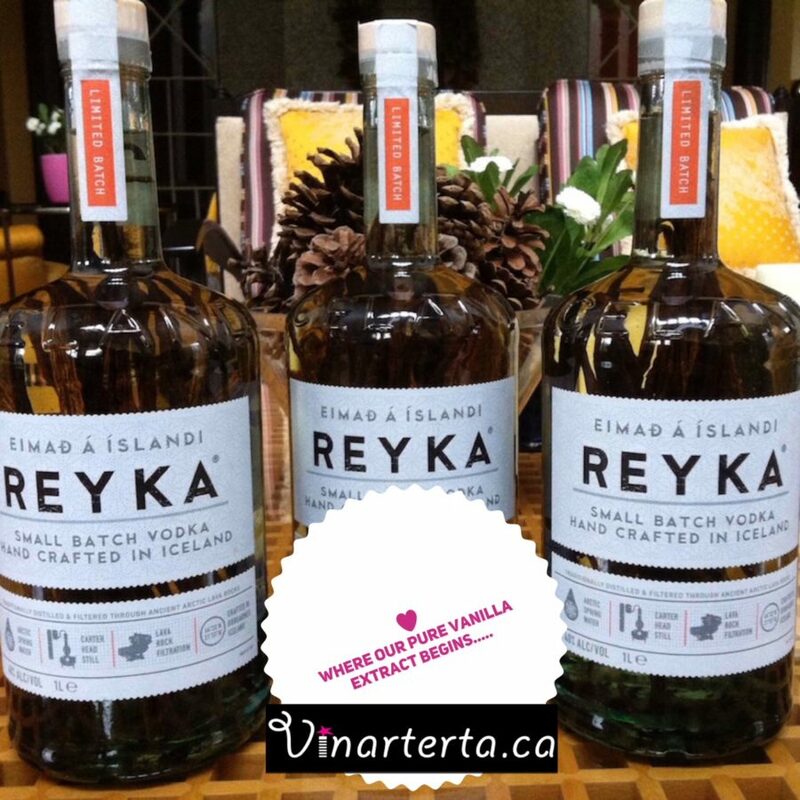 We love Iceland, and our North American and Canadian culture, and are thrilled to have Reyka Vodka with us! Not only do we specialize in Vínarterta, we are known for championing traditional Icelandic 1000 year-old food traditions in general with contemporary interpretations. Our fascination with culinary tourism, Icelandic culture, and survival preservation methods including smoking, drying, curing, and baking has lead us to be featured in various media, and to partner with others. A couple of our favourites include catering food events for the Icelandic Canadian Club of Toronto’s Thorrablot Fundraising Feast for 13 years, and as past featured Chef of the Westward Viking Festival at Parks Canada’s L’Anse aux Meadows National Historic Site and UNESCO World Heritage Site in Newfoundland. Toronto’s 59th Annual Thorrablot is Saturday, April 7! The Vikings from L’Anse aux Meadows will be there, and Reyka Vodka too! Join us! More coming up soon to be excited about! Stay tuned! Thank you Reyka Vodka! Unlike any other! and PMA Canada! 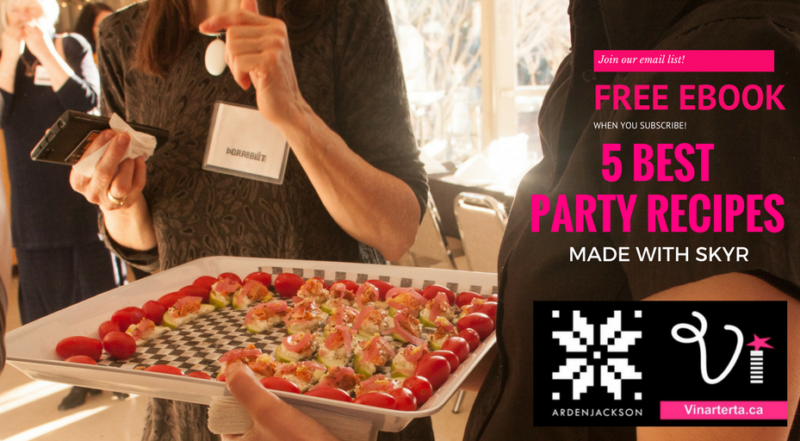 This entry was posted in Culture, Events, Food, Vinarterta and tagged #parkscanada #l'anseauxmeadows #vikings #toronto, #pmacanada, #vinarterta #vínarterta #icelandiccake #reykavodka #vanillaextract #artisanbakery #cakedelivery #iceland #smallbatch #iceland #nyjaisland #newiceland #pioneers #vinartertakitchen #thorrablot.